Like the dance, captivating, seductive and bustling with vibrant energy. 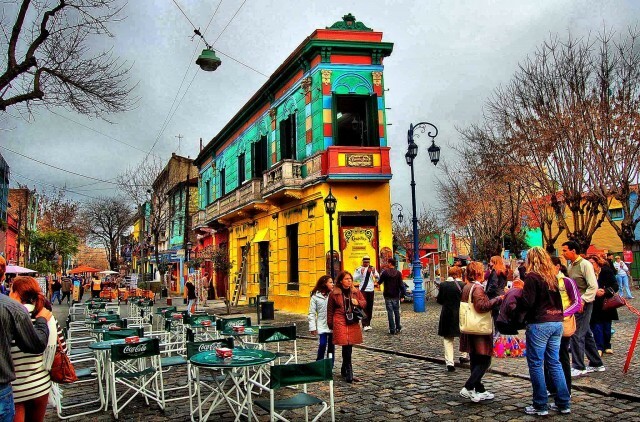 The oldest neighborhoods are filled with evocative romantic restaurants and exciting nightlife, and European heritage is evident in the architecture of Buenos Aires in its boulevards and parks. Tortoni Coffee, the oldest bar in town, will transport you to 1858, and the sensational Colon Theater impresses just effect on the viewer that in 1908 the capital of Latin America's shopping offers the promise of a luxurious retail therapy for its wide boulevards. 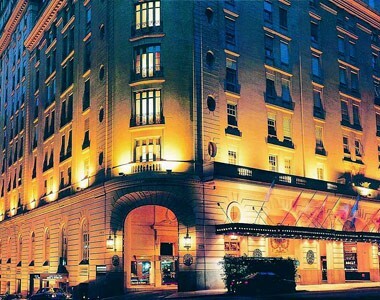 The best theater of Argentina, national pride for many. Visit to this beautiful place of symbolic culture of the city. 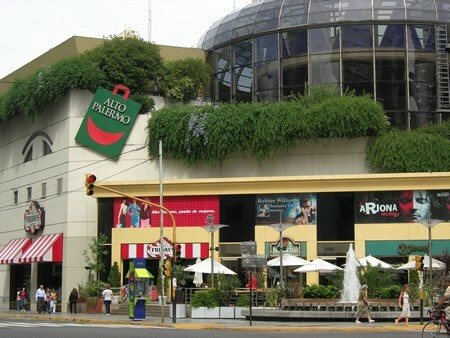 Located in Palermo Soho becomes a visit to which you must go and accessible from anywhere in the City. With its Victorian pavilions, declared a National Historic Landmark, is one of the few zoos that time still preserved in the world. 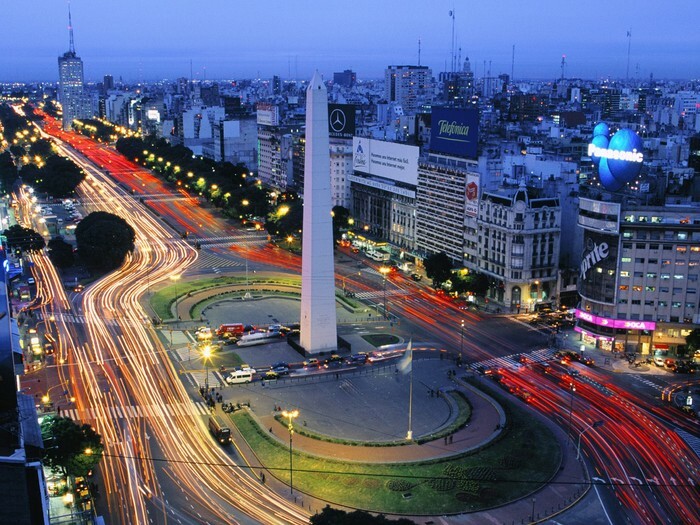 From Arturo Merino Benitez Airport (Santiago, Chile) to Ezeiza or Aeroparque Airport, Buenos Aires, Argentina. 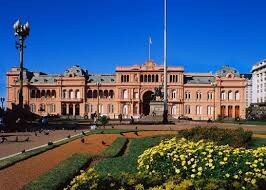 From 180 USD to 244 USD in Lan, Sky, Argentina Airline. The local currency is the Argentine peso. ( 1 Dollar = 8 Argentine peso). 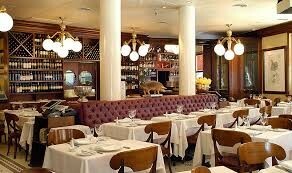 Worth coming to the city to sample traditional food Argentina in some of yours dining venues. Asist a match between Boca and River, the two most popular football clubs in Argentina, is considered as the most intense physical experience of the world. 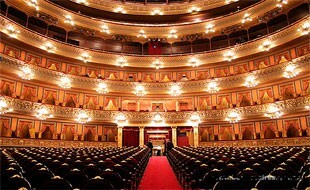 The city has more than 300 theaters. 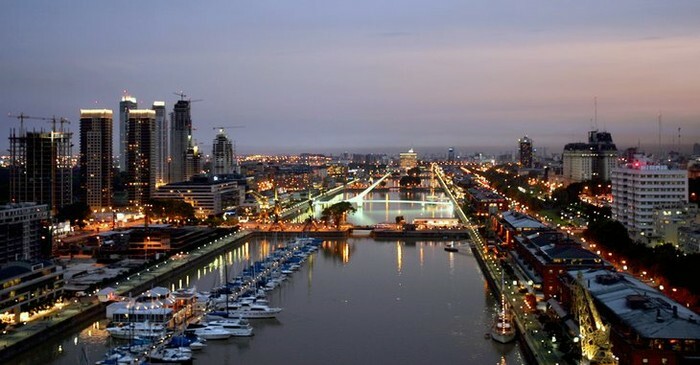 If you're looking for a lively nightlife, the city offers Palermo, San Telmo and Puerto Madero are some of the neighborhoods that offer this type of activity. 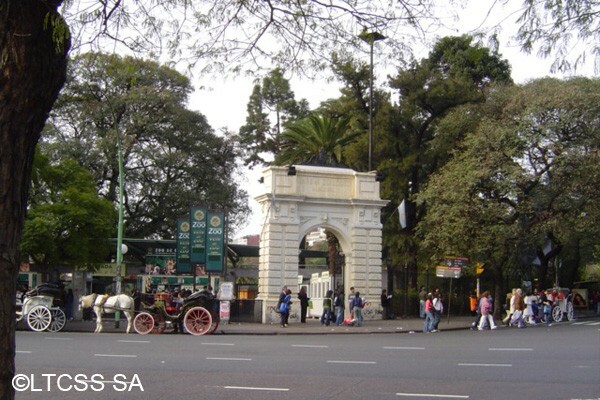 The climate of the city of Buenos Aires is characterized by mild and wet but very hot in summer. ☆☆ Circus hostel & hotel = 43 USD .